← #TheStayMovie in Official Selection for ZedFest 2018, North Hollywood USA! 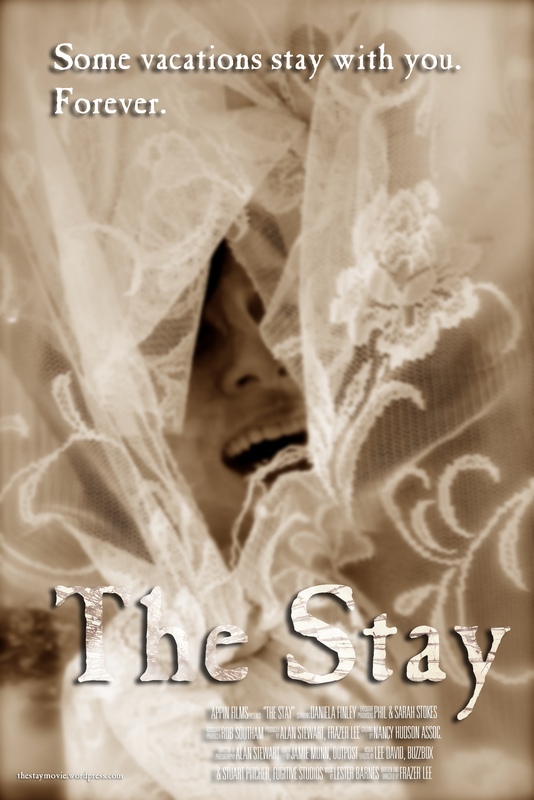 This entry was posted in Uncategorized and tagged #TheStayMovie, Award, daniela finley, Film Festival, hollywood genre awards, The Stay, writer/director Frazer Lee, ZedFest 2018. Bookmark the permalink. 1 Response to #TheStayMovie wins hat-trick of Awards at ZedFest Hollywood!